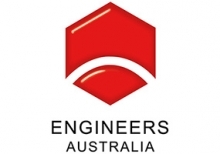 Engineers Australia (EA) has established its reputation as the largest and pre-eminent body for engineers in Australia. EA represents and serves the needs of more than 100,000 members nationwide by providing training, development and community initiatives. Just as Engineers Australia looks after the needs and interest of its members, Dixon Advisory has been helping Australians grow and manage their wealth for more than 30 years. We value our partnership with Engineers Australia and have provided members with investment advice, self managed superannuation solutions and expert insights to help them effectively manage their financial future. Following the successful launch of our financial education program, we are hosting a range of informative seminars, designed specifically for EA members. These seminars can help you navigate the opportunities and challenges presented by today's dynamic economic and investment environment. We're also pleased to offer members a complimentary financial consultation* which can aid you in better understanding some of the general investment and tax-effective strategies available to support your wealth creation journey. 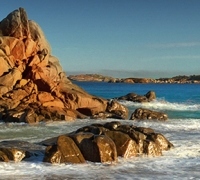 Is your SMSF prepared for change? This seminar covers the key challenges and opportunities presented by today’s superannuation and investment environment.